Alex Samuel could make his Wycombe debut in Tuesday's Carabao Cup second-round clash with Forest Green. The forward signed a short-term deal with the Chairboys last week following a successful trial period. Paris Cowan-Hall may also feature after recovering from injury, but captain Adam El-Abd is unlikely to be risked due to a thigh problem. Defender Darius Charles (thigh) and striker Nathan Tyson (hamstring) remain sidelined. 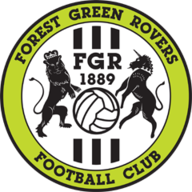 Forest Green appear to once again have a fully-fit squad. Manager Mark Cooper has not had any injury problems so far this season and his team look to have come through Saturday's game with Swindon unscathed. Captain Gavin Gunning will hope to be recalled after being an unused substitute against the Robins following a suspension. Midfielder Dayle Grubb and forward Tahvon Campbell are among the players pushing for starts, while George Williams could make way. 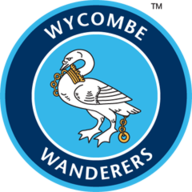 Wycombe won both of their League Two matches against Forest Green last season, including winning 3-1 at Adams Park. 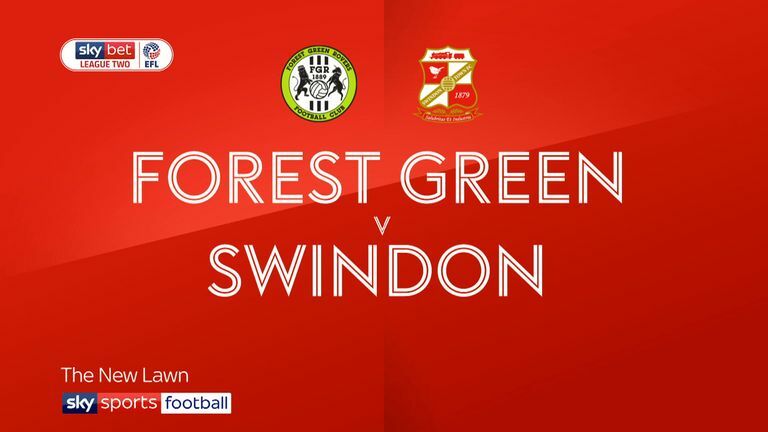 Forest Green are playing in their first ever League Cup second round match - they beat Swindon Town in the first round this season and went out in the first round last season to MK Dons. Since a quarter-final win over Charlton in 2006-07, Wycombe are winless in 15 League Cup games (D3 L12) - their two progressions in that time have both been on penalties, including in the first round this season against Northampton Town. 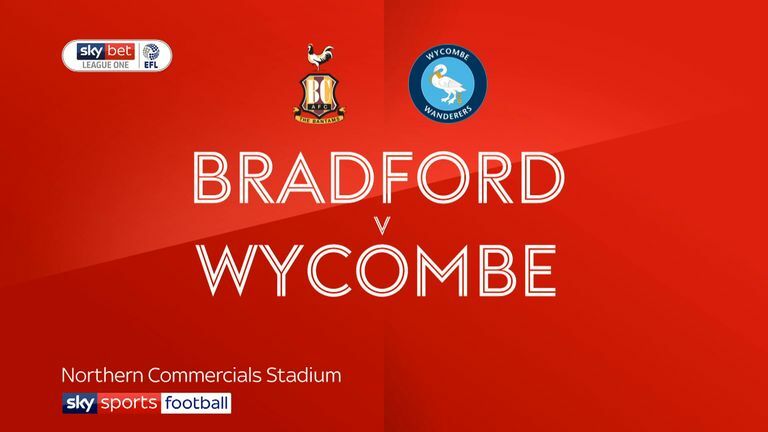 This is only Wycombe's fifth League Cup tie against a side from a lower division - they've only been eliminated once in these matches, losing 1-0 to Bristol Rovers in the first round in 2001-02. Forest Green manager Mark Cooper has progressed to the third round of the League Cup just once previously - when he was manager of Swindon Town in 2013-14.